In this Portal, you will be able to submit your innovative solutions to our strategic challenges. All the information you provide will be evaluated and the process managed by yet2 to provide you a consistent point of contact during the submission process. We request that all information you provide in these initial stages imposes no obligation of confidentiality for Mondelēz International or yet2. If your submission passes our screening criteria, all your details will be passed to Mondelēz International for further internal detailed review. Prior to any confidential discussions, you will be asked to sign a separate, further Agreement with Mondelēz International so that any confidential information, that is subsequently shared, is protected. Simply click "Submit Your Idea" and complete as many of the fields as possible. When complete, click the Submit button and we will get back to you. That's it! 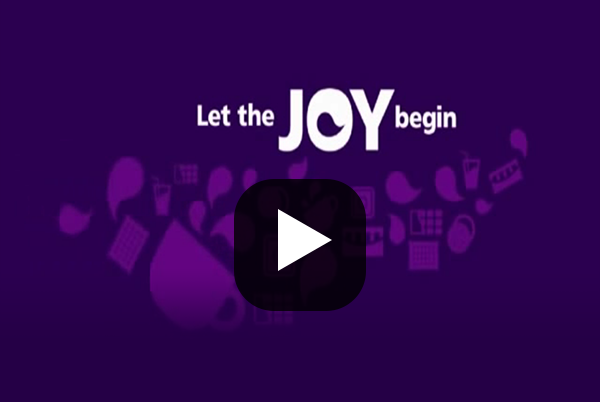 Watch this video to learn more about Mondelēz International and our brands.